Dents gloves model Skyfall in black leather with are unlined..
Dents gloves model Bath in brown leather with cashmere linin..
Dents gloves model Bath in black leather with cashmere linin..
Dents gloves model Burford in navy leather with red cashmere..
Dents gloves model Burford in English Tan leather with red c..
Dents gloves model Burford in black leather with red cashmer..
Dents gloves model Cambridge in claret deerskin leather with..
Dents gloves model Cambridge in havana brown deerskin leathe..
Dents gloves model Cambridge in hunter green deerskin leathe..
Dents gloves model Cambridge in black deerskin leather with ..
Dents gloves model Burford in English Tan leather with rabbi.. Discover here the different styles in the field of men's gloves. Whether it's for good protection on cold days, or to give your outfit an extra twist, don't worry, here, you will find the pair that suits you. Since the Stone Age, gloves have already been worn. It was then the hunters who protected their arms and hands this way. Nowadays, it is a fashion accessory that can be shown but also needs to be functional. 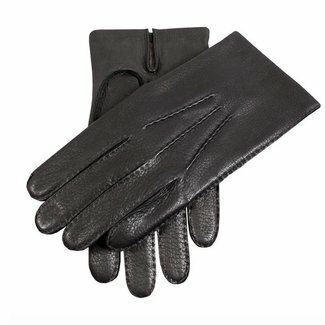 Good leather gloves for men are never unnecessary. It is the finishing touch of your look. In addition, a good pair also protects your hands during cold days. Leather is a natural product. Besides that it has a stylish look, there are other advantages of this beautiful material. Leather has a long lifespan; it hardly wears if properly maintained. In addition, leather is pliant and has a slight stretch, making it flexible and a good leather glove to your hand. Another fine feature of leather is that it breathes, so you will not sweat and they offer good protection against cold. 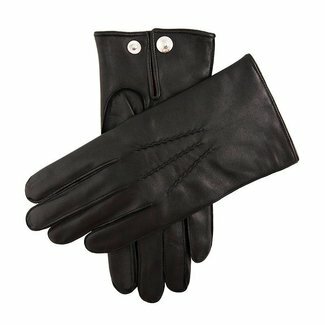 Leather men's gloves are available in various qualities. 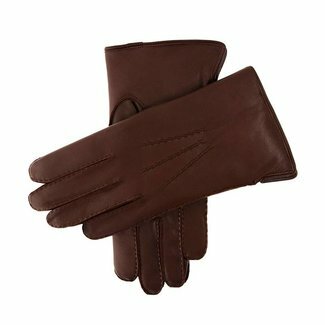 The leather gloves that you buy from Quality Shop, are of the finest quality. For instance, in our collection, you will find the English brand Dents. The brand has a long history; since 1777 they manufacture many kinds of gloves. For example, they have been allowed to make designs for various greats like King Victoria and King Elizabeth. 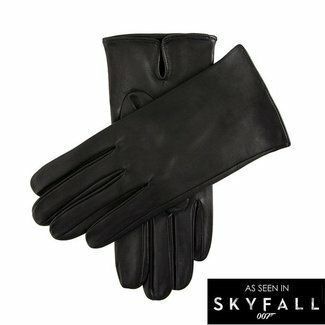 Nowadays, the brand is also known for the James Bond gloves that the actor Daniel Craig wore in the films Skyfall and Specter. Because leather is a natural product, there is a need for care every now and then. The material dries over time and needs to be fed from time to time for an optimal condition. 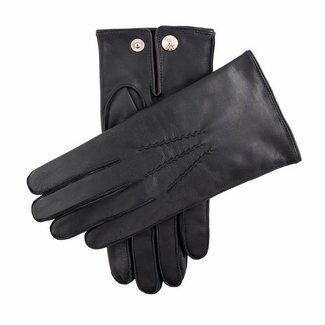 It is very easy to take care of your leather gloves. By rubbing your warm leather gloves with lotion from Saphir Medaille D'or every now and then, they maintain their quality. Are your gloves wet? Let them dry at room temperature. Never put wet leather gloves on the radiator or in the sun. They come in all kinds and price categories. 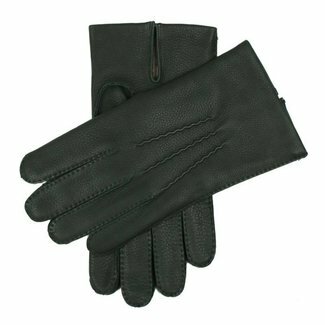 Are you looking for leather gloves that optimally protect? Then you've come to the right place. Quality Shop has chosen European brands that master the craft of gloves perfectly. There is a lot of technology involved in making a piece of leather into a perfect pair of gloves. 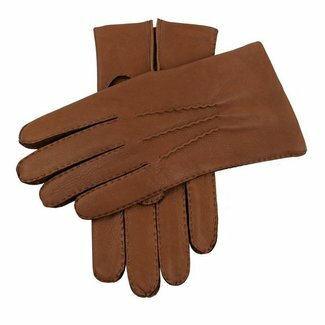 Here, you buy warm men's gloves from goatskin but also from deerskin. 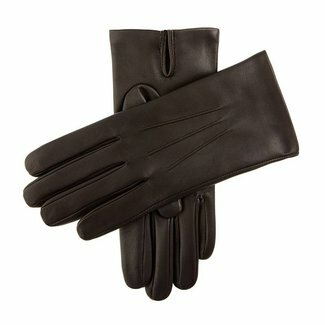 You have the choice of leather lined gloves lined with cashmere, but you can also buy unlined. 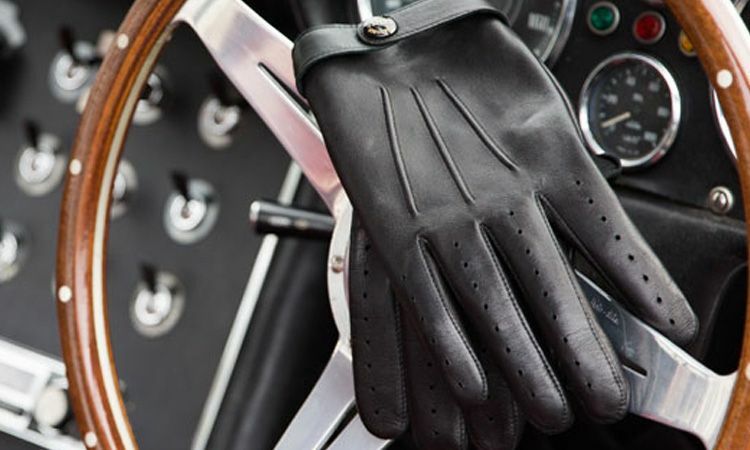 If you really want to make a statement, then the leather car gloves might be something for you. Choose your style online! 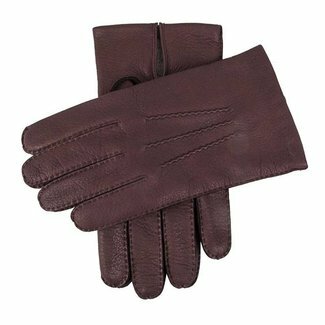 Lined or unlined, sheep leather or deerskin, black or brown gloves, you have a wide choice. On the product page, you can read how you can calculate your glove size. This way, you can easily order the right pair online that you will enjoy for years.